Bond Force Pen is easy to use and can eliminate sensitivity issues when used as recommended. The bonding agent is available in a pen dispenser with a simple 2-click release. A dentist evaluator with 11 years of experience in dentistry said, "For dentists using a one bottle self-etch bonding agent, Bond Force Pen seems to be a great tool." 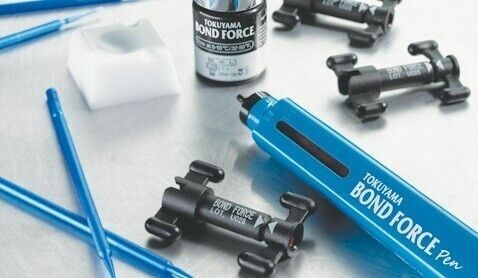 Eleven dentists who participated in this Dental Product Shopper evaluation rated Tokuyama's Bond Force Pen as excellent or very good.